Is it Important to Regularly Change Your Toothbrush? If you’re wondering how often you should change your toothbrush, you’re not alone! Changing your toothbrush at the right time is essential for maintaining oral hygiene. No matter what type of toothbrush you use, the bristles will eventually become frayed and when this happens, their effectiveness suffers. 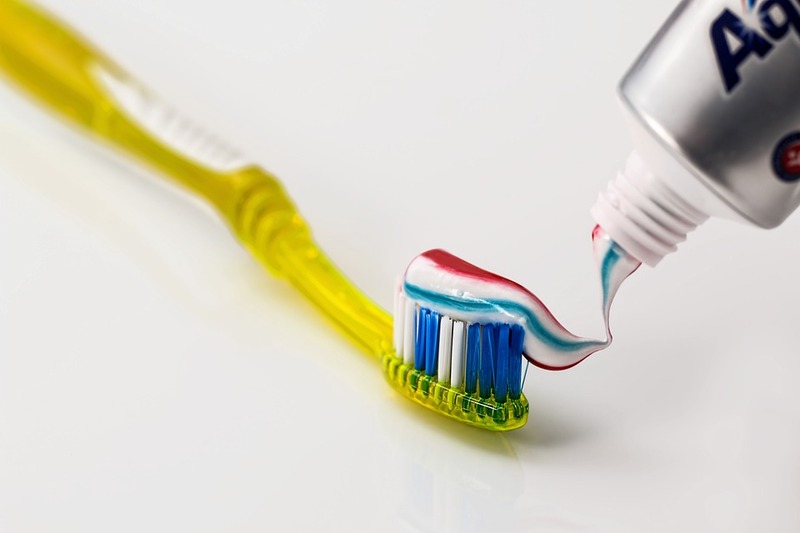 Clinic research similarly highlights that new toothbrushes are far more effective at maintaining a good level of oral hygiene in comparison to those that have been sitting on the bathroom sink for a year. There are a few things to consider when changing your toothbrush and understanding these might see your oral hygiene vastly improve. The size of your toothbrush – using a toothbrush head that allows you to properly navigate your mouth is essential. Not only does it make cleaning easier, but it allows you to clean those hard-to-reach areas. While bigger toothbrush heads do have their own advantages, nothing makes accessing those tricky areas like a small toothbrush head. The type of bristles – unless your orthodontist suggests otherwise, it would be wise to choose a toothbrush with soft nylon bristles. Why? Because medium or hard bristles are, most of the time, unnecessary. Hard bristles can actually damage your tooth enamel. So, unless you have been instructed to use other bristles, choose soft nylon bristles. Disposable toothbrushes vs electric – results show that there is in fact, very little difference in the effectiveness of brushing with a disposable or electric toothbrush. So, it’s down to a matter of personal preference. Some dentists may recommend that you use an electric toothbrush, however it really depends on how ‘well’ you brush your teeth. We always advise that you brush your teeth for a minimum of two minutes. Most orthodontists and dentists recommend that changing your toothbrush (or toothbrush head) every 3 months. Although, there are certain circumstances where an earlier switch may be necessary, such as illness. Toothbrush maintenance has never been more important, so it’s advised that you change your toothbrush (or toothbrush head if you own an electric toothbrush) at least every 3 months. It’s also important to make this change to help maintain healthy teeth, gums and general oral hygiene. The main point to remember with any toothbrush, is keeping it clean. The American Dental Association claims that rinsing your toothbrush under tap water after you’ve finished brushing helps to eliminate leftover toothpaste and saliva (which could carry germs). Once this has been done, try storing your toothbrush upright, so that the bristles are better able to dry. Some people might assume that storing their toothbrush in a closed container will be better at keeping bacteria away. However, this simply is not the case! Storing your toothbrush in a closed container actually encourages bacteria build-up. It’s healthier to allow the toothbrush fresh air in order to dry between each use. If you have any concerns about your toothbrush, or you’d simply like to learn more about how to keep your oral hygiene up to scratch, why not get in touch with us today? Our staff are always on-hand to help with any queries you may have. Simply click here to get in touch, or call us on 01273 203514. 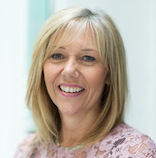 Have a question about your teeth and want to speak with the experts? Book your free consultation today.